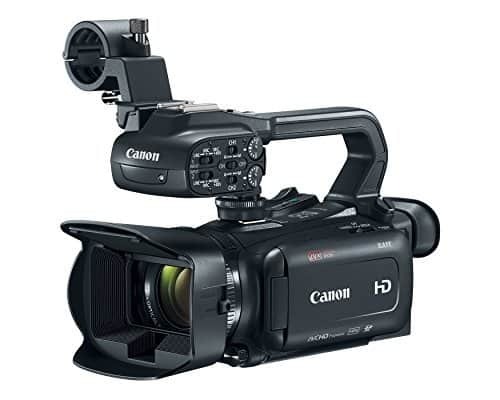 If you’re looking for a camcorder that records and plays back 4K Ultra HD video at 24/30fps, you won’t go wrong with a Panasonic HC-WXF991K 4K Ultra HD Camcorder. Did we mention that it’s a twin camera and wireless multi-camera? 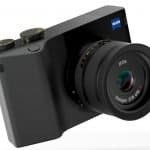 It is because of these features that the Panasonic WXF991 is considered the best of the hand-held 4K video capture. As prosumer camcorders go, this baby packs some great features that are not found from its predecessors. What’s the difference between HC-WXF991 and WXF990? Not very much. 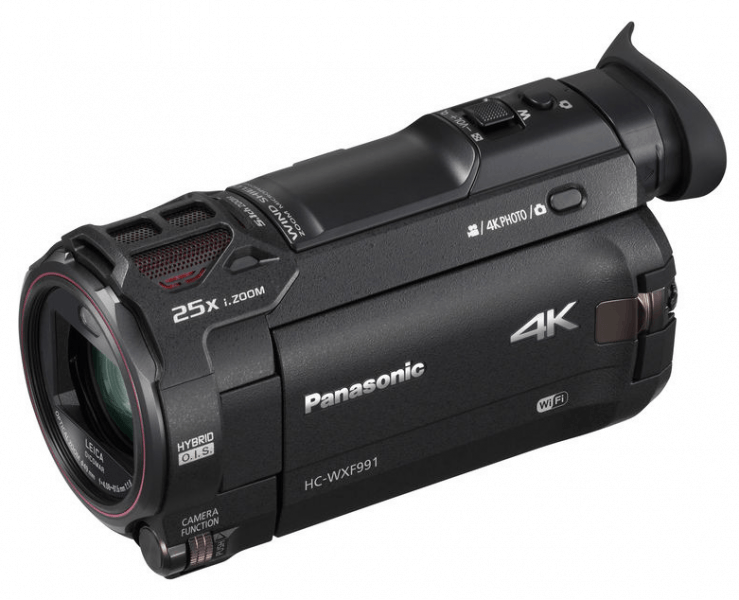 Since both models are part of Panasonic’s 4K Ultra HD Camcorder series. 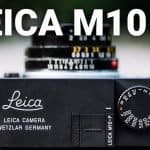 They both have an integral Leica Dicomar 20x optical zoom lens, 5-axis hybrid optical stabilization, 4K Cinema in-camera editing effects, in-camera downsampling for 1080p Full HD displays, 4K photo stills from video frames, and built-in Wi-Fi links, among others. One stark difference is the price point. These days, most camcorders are about small sizes that are packed with snazzy capabilities. 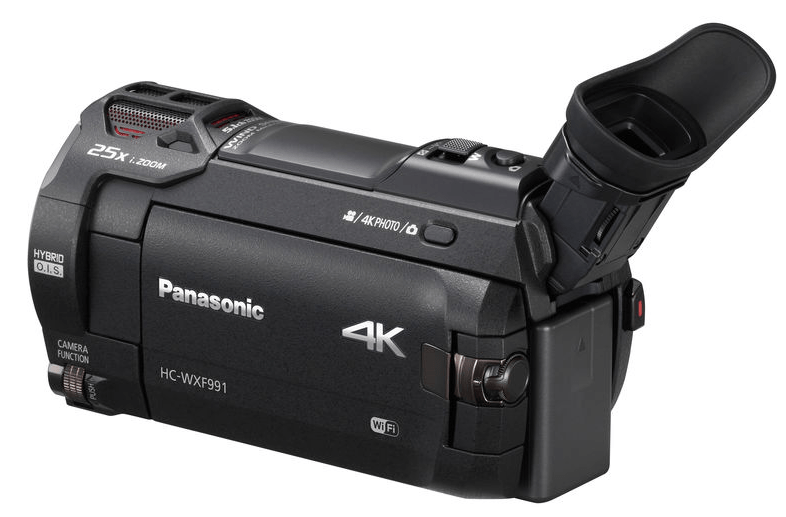 The Panasonic HC-WXF991K 4K Ultra HD Camcorder differentiates itself by adding a few inches in its dimensions in order to accommodate a ton of features. 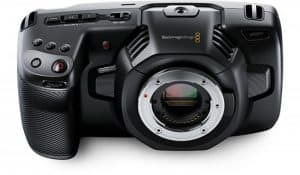 It is bigger than the Panasonic HC-WX970K 4K Ultra-HD Camcorder, but smaller than Sony FDR-AX53 4K Ultra HD Handycam, at 2.7 x 3.1 x 6.4″ / 68.0 x 78.0 x 163.0 mm. It features a 1/2.3-inch backside illuminated MOS sensor with an effective resolution of 8.29mp. Combined with Crystal Engine 4K image processor, the camcorder can support 1080p video up to 60FPS and 4K UHD video at 24/30FPS. It comes with an HDR movie mode, in-camera 4K editing tools, and built-in cinema like effects. The editing tools let you crop, zoom, pan, stabilize and track 4K footage. All edited videos will be saved in 1080p resolution. 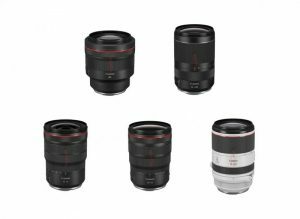 The 20x optical zoom range provided by the Leica Dicomar lens gets a boost from the intelligent zoom range of up to 25x for 4K recording and up to 40x for Full HD. The same lens provide the camcorder a 35mm equivalent focal length 30.8 mm at the wide end. 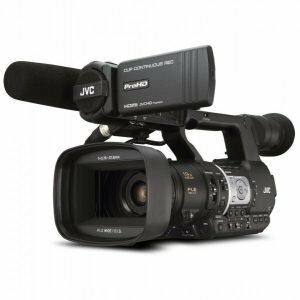 The Panasonic HC-WXF991K 4K Ultra HD Camcorder comes with a secondary camera that is built into the edge of the 3-inch LCD monitor, giving you twin cameras for the price of one. You can use this camera for ±20° tilting for recording two angles at the same time, and 270° panning. 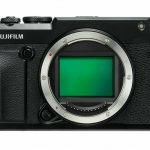 It boasts of a 5.27MP, 1/4″ MOS sensor, 37.2mm (35mm equivalent) and f/2.2 lens. 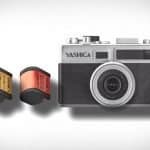 Still unsatisfied with 2 cameras? The HC-WXF991K also has a wireless multi-camera feature that expands the picture-in-picture recording of the twin camera. 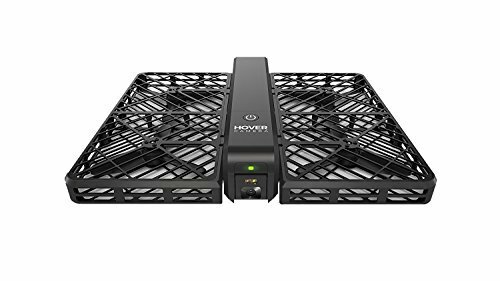 You can easily capture multiple angles and viewpoints simultaneously using up to three mobile devices connected with a camcorder over Wi-Fi, and using two out of the three devices for recording. If you want to capture every precious moment down to the minute detail, you can record the entire event and then use the 4K Photo Mode to extract still images. Just play the video, pause and then get pictures from 4K video frames. This will give you photographs at 8.9mp. 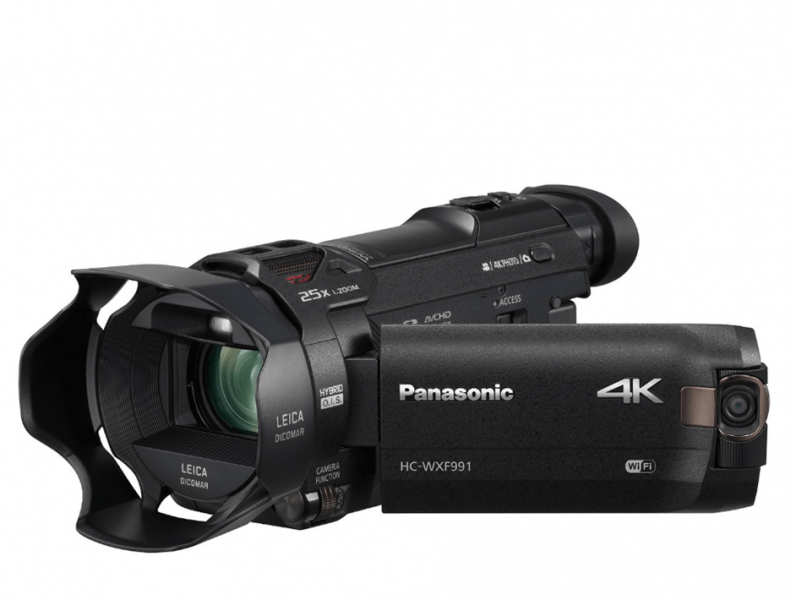 But how can the Panasonic HC-WXF991K 4K Ultra HD Camcorder provide cinema-like effects? You can choose from different settings that simulate shooting techniques used in movies. 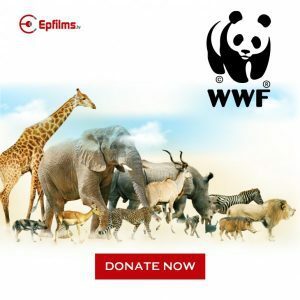 These include Slow Zoom, Slow Motion Video, Slow & Quick Video, and Dolly Zoom. Along with the high dynamic range (HDR) movie mode, you can capture videos and stills that are crisper and clearer. 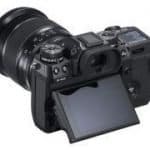 The tilting electronic viewfinder (EVF), on the other hand, lets you view an object or subject in bright light. For more comfortable recording, simply slide or tilt the EVF. Other features of the Panasonic HC-WXF991K 4K Ultra HD Camcorder are the 5-Axis HYBRID O.I.S.+, level shot function and Wi-Fi functionality. The Panasonic HC-WXF991K 4K Ultra HD Camcorder may not be perfect, but it is a lot better than its predecessors. It is also a better choice than a Sony FDR-AX53. Technical specs aside, the camcorder supports portability and easy handling. Given its price point, this camcorder is a great buy. Still, you might want to ask yourself if you need all those features when all you will use the camera for is to point and record.